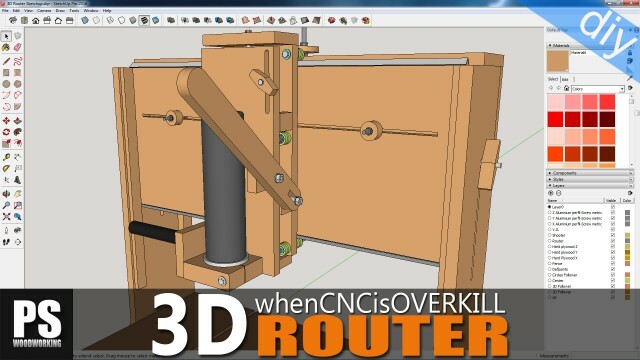 Third article in the new workbench series where I will show you how I built the hold fast clamps and bench dogs. 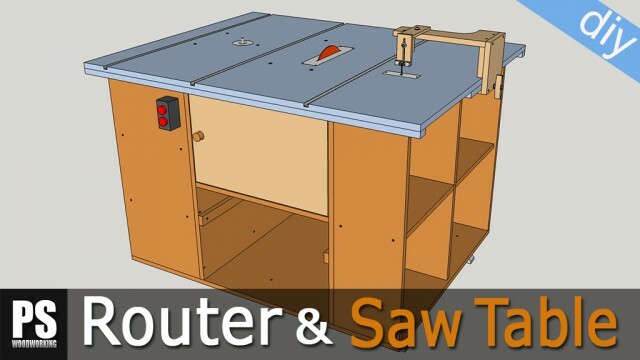 In this second article I’m going to install the benchtop and make the cutting station. 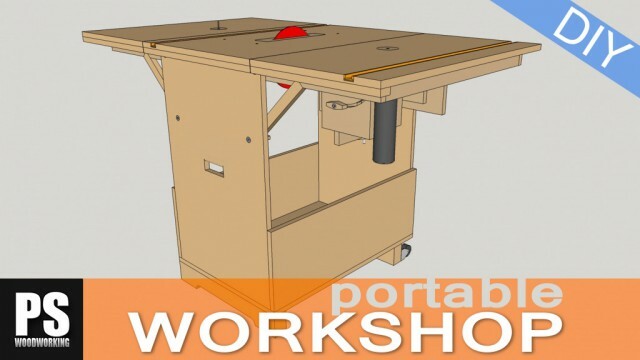 High capacity multi-function plywood workbench with cutting station and storage space. It will look perfect in small bathrooms where open, hanging furniture helps create a sense of spaciousness. Learn how to install a small and cheap kitchen in your home. How to design and make a cheap European Style Kitchen. I'll show you the easiest way to install pocket doors at home. Installing a white lacquered prehung door, easy to find in any DIY store. Laminate flooring installation, best way to start, tips and common problems. Cleaning and sharpening router bits with my homemade sharpening jig. 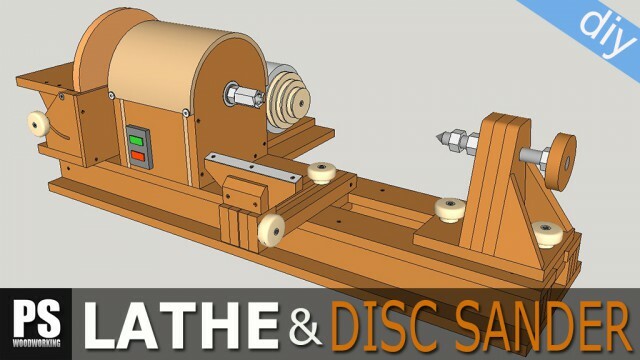 Homemade jig that will allow you sharpen circular saw blades, drill bits and router bits. Clothing and stickers with Paoson.com logo and designs. Check them out! A stand to shoot video in a faster, more comfortable way in my studio/workshop. There are many similar jointer-planer models, all of them likely manufactured in the same place. 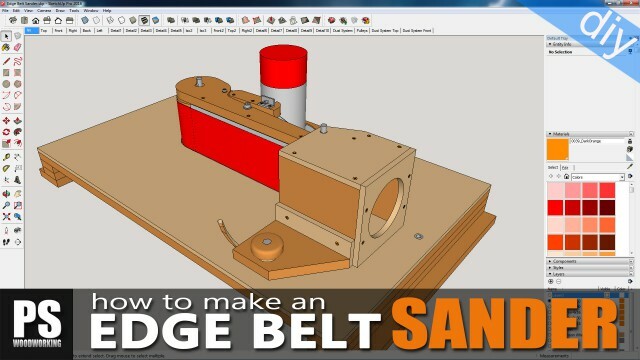 I'll show you how to make a wooden jig to sharpen the knifes of your planer-jointer combo.